Sustainability in general might be a serious and much-needed endeavor, but it might be even more so in the denim industry. Denim manufacturing is quite dirty and wasteful, from the chemicals used to create those worn-in washes we love to the amount of water needed to make it happen. 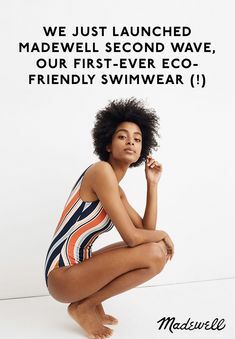 Everlane is a well-established eco-friendly apparel brand that is full steam ahead in helping lead the industry to a more sustainable future. 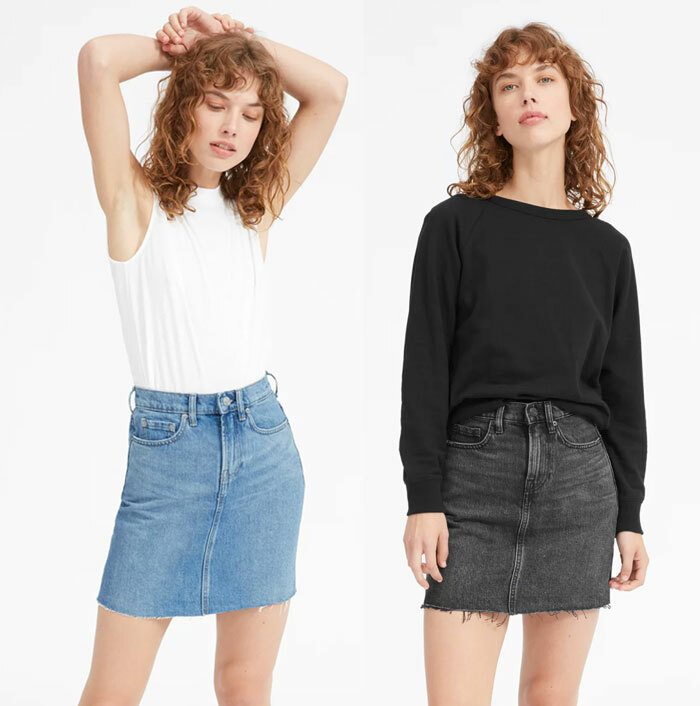 In September of last year, the brand released their first ever denim collection after spending about a year researching clean Japanese denim fabric suppliers and settled with The Saitex factory in Vietnam, which sources 50% of its energy from alternative energy sources. In addition, 98% of the water used in manufacturing these denim fabrics remains potable. It’s been not even a year, and Everlane’s sustainable denim collection has proved quite successful. 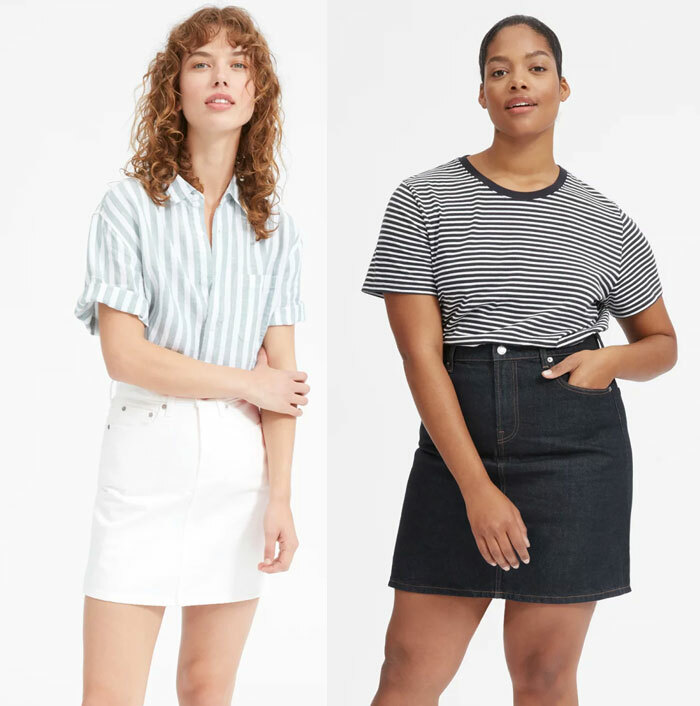 The brand has now expanded this line, introducing shorts and skirts just in time for summer! 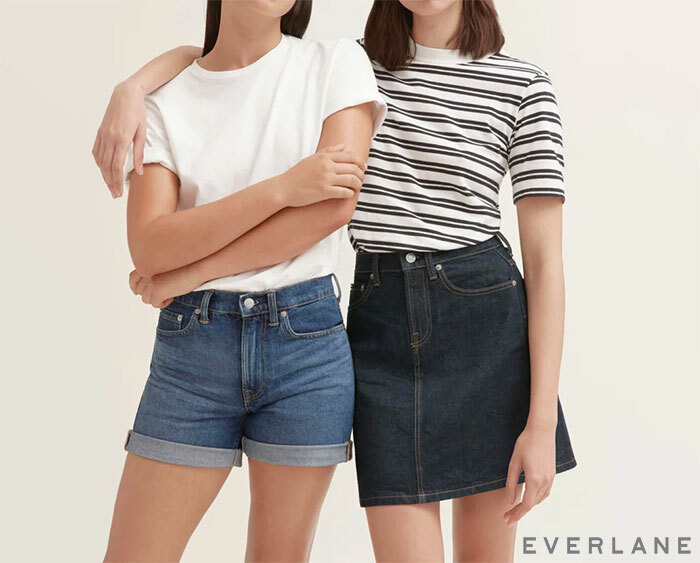 Just like the rest of their denim offering, Everlane keeps it simple with just one basic cut for each style, with each coming in four most-loved washes. 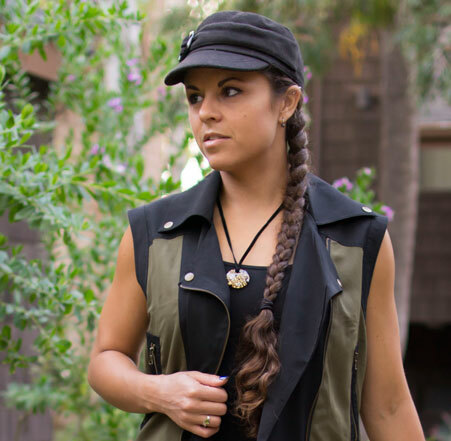 Sometimes less is more, and I’d say especially when there is a much deeper purpose here. I am excited to see where this awesome brand goes next, and what is coming up for upcoming seasons! 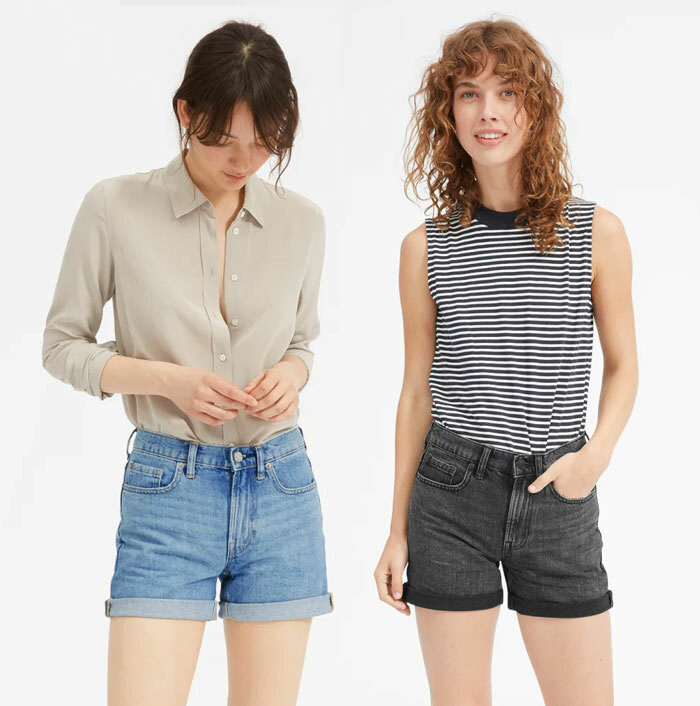 Shop all of Everlane’s sustainable denim offerings here!